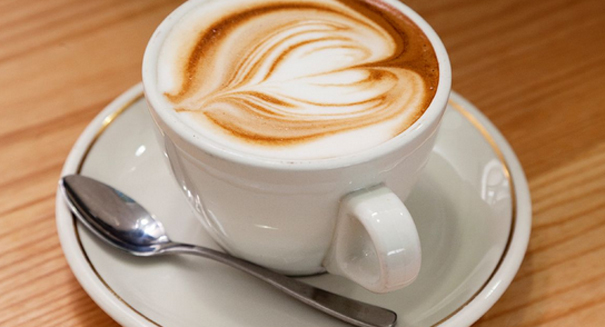 International agency downgrades coffee from list of carcinogens, but adds very hot beverages. After twenty-five years of listing coffee as a possible carcinogen, the World Health Organization (WHO) has removed the universally-accepted beverage of choice from the list, with one caveat. The agency now says the drinking any “very hot beverages” can possibly lead to cancer, and has added them to its “probably carcinogenic” listings, according to an article in the Wall Street Journal. The unusual turn-around came after the International Agency for Research on Cancer (IARC) did a review of over a thousand studies that found coffee was not linked to cancer. Other major research organizations have already agreed with those findings, and in fact, there have been numerous studies that show coffee drinking has some benefits in preventing certain types of cancer. The IARC official in charge of the evaluation of the studies, Dr. Dana Loomis, told reporters this was not the first time a substance had been down-graded from the list of cancer risks, but added it did not happen often. Dr. Loomis continued by saying the body of evidence concerning coffee had become increasingly stronger than the when the initial evaluations had been made, causing the agency to list coffee as a possible carcinogen back in 1991. He pointed out the associations between coffee and increased bladder cancer risks were confounded by other factors, including the fact that some of the patients in the earlier studies were also cigarette smokers. Americans alone spent $74.2 billion on coffee in 2015, according to statistics from the National Coffee Association, averaging three cups per day. Coffee is recognized as the most widely consumed beverage in the US, and coffee brewing is on the increase across the globe. In adding very hot beverages to the “probably carcinogenic” list, the IARC said it based its findings on what it called limited evidence of an association between drinking those types of beverages and cancer of the esophagus. The studies from which the agency drew its concerns were done on primarily tea drinkers, mostly in South America and China. The National Coffee Association recommended maintaining a water temperature between 195 and 205 degrees F for the best extraction of the coffee and allow the beverage to reach a comfortable temperature before drinking.